Access Control Key fobs are used for HID readers for Stand alone systems. Cards or Key fobs can be learned into the system. We can order key fobs with the Site Code and card numbers you are up to in your systems. Bosch also have a range of key-fobs to go onto their security system, not to be used with any other access control system. The blue tokens go with the new Smart card proximity key pads and card readers, adhesive tags are also available. 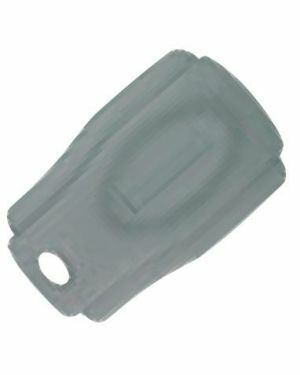 Key ring and grey token go with the older Proximity key pad and card readers.